russ roberts | Inertia Wins! Russ Roberts and John Papola are at it again. Last year they made a rap video starring F.A. Hayek and John Maynard Keynes. It garnered over 2 million views, many of them in economics classrooms. Today, they release the sequel. Check it out. 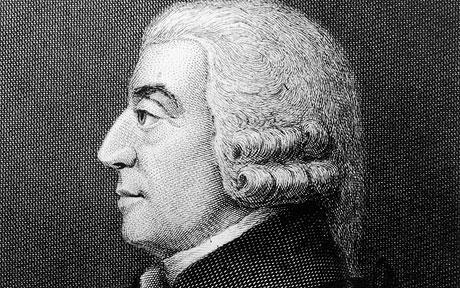 Adam Smith’s An Inquiry into the Nature and Causes of the Wealth of Nations was published 235 years ago today. Over at Cafe Hayek, Russ Roberts links to a few short resources about that long, long book (which I nonetheless recommend reading). Worth checking out. Please remember that the cost of the TARP isn’t the cost to taxpayers. Even if banks paid back every single penny, the cost of the TARP is that it reduces current and future prudence. Russ Roberts has a short appreciation of F.A. Hayek in today’s Wall Street Journal (subscription required). 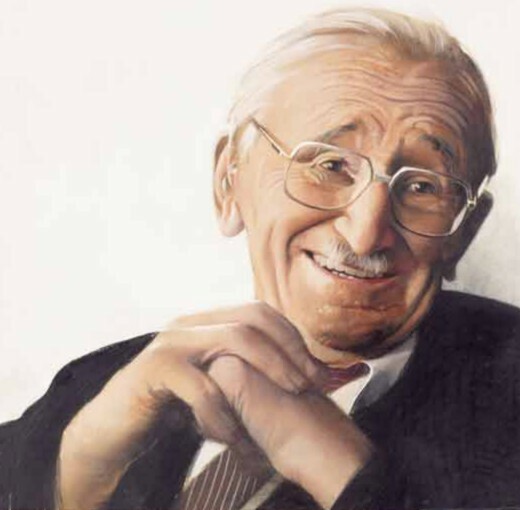 Worth reading, especially if you are new to Hayek. PJTV has an 11-minute interview with Russ Roberts. 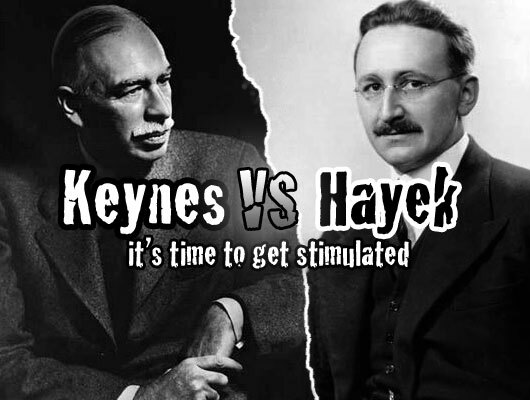 It’s mainly about the making of the Keynes vs. Hayek rap video. But he also has some wise words to say about the strained relationship between economists and the public. Popularization is both important and neglected. Worth watching, even if you’re not an economist. Heck, especially if you’re not an economist. The first project from EconStories. tv debuted today. It’s a rap video starring John Maynard Keynes and F.A. Hayek, called “Fear the Boom and Bust.” Amusing and deadly serious at the same time. On a related front, Pete Boettke and Steve Horwitz have a new paper out applying a Hayekian view to the latest boom-and-bust cycle. It’s titled “The House that Uncle Sam Built,” and it’s worth reading.